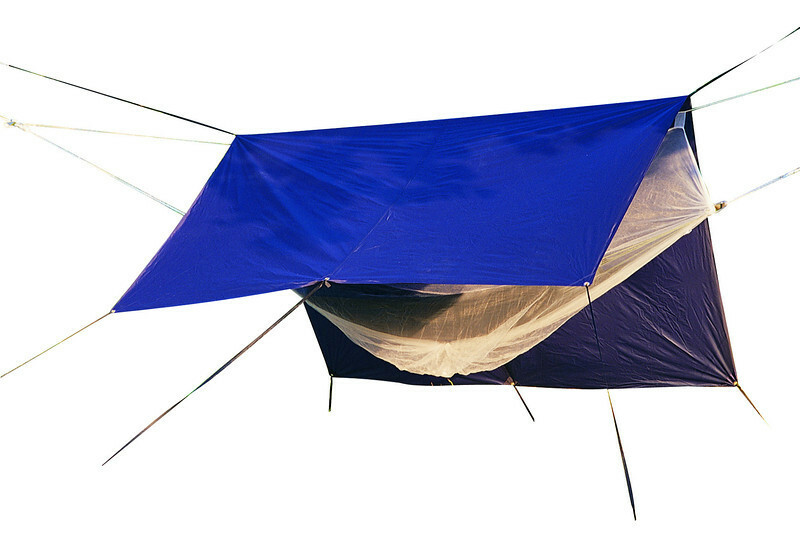 This Byer of Maine Extra Large Rain Fly for hammocks will keep you dry when that summer rainstorm appears out of nowhere! 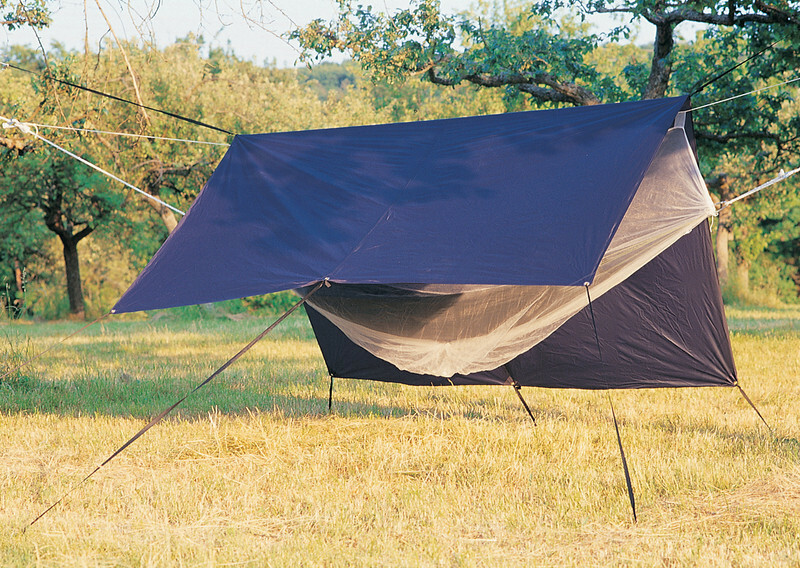 You will be the envy of the campground. While your camping friends are in their soggy tents, you will be dry!